The Runout Groove: U need a Oneida. or O-nedda? One of the first bands to be announced for the (very much a long way in the future but still preying on my excitable mind) Portishead curated All Tomorrow's Parties festival are the quite wonderful Oneida. I've only been a fan for a year or two now but I am somewhat addicted to their heavy-as-hell repetitive noisefests. 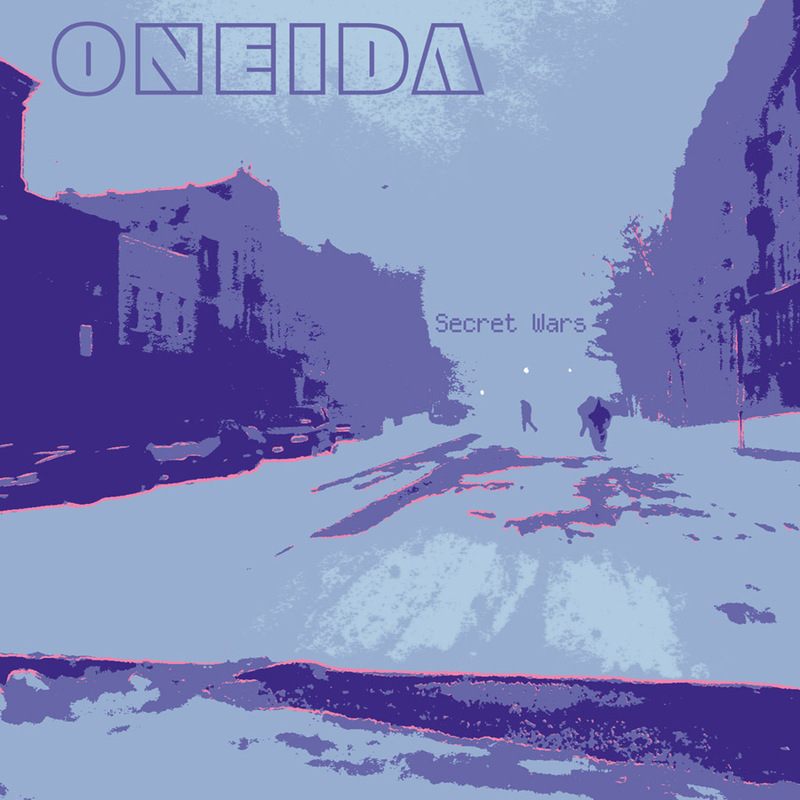 For some reason I'd always assumed they were a bad Kyuss side project, and so when I picked up their 2004 album Secret Wars for a too good to pass up price, I was really pleased to find that in fact their sound was a lot more comparable to such post-rock luminaries as Trans Am or Battles, blending elements of stoner rock with slices of krautrock, drone and about 20 genres in between. Quite how they'll pull off some of the sounds on their records live I have no idea. For the uninitiated, here's a few songs from the aforementioned record. Bought this a week ago, my current FAVOURITE in heavy rotation! !